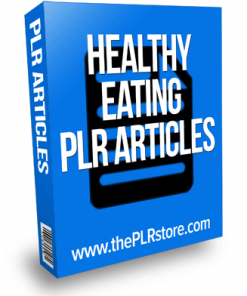 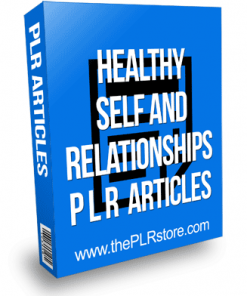 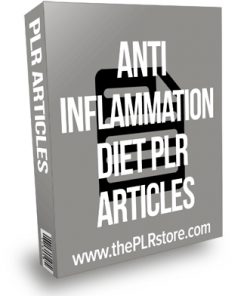 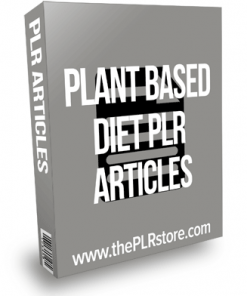 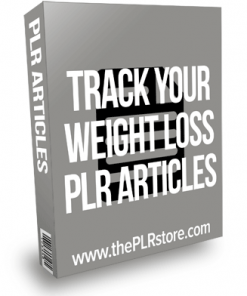 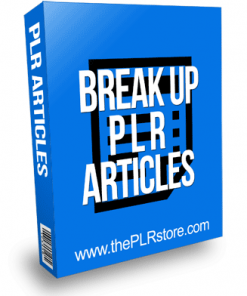 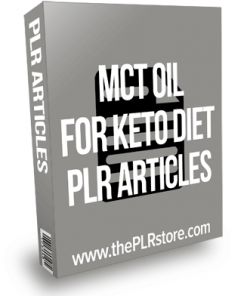 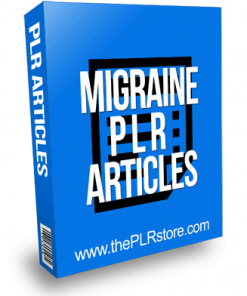 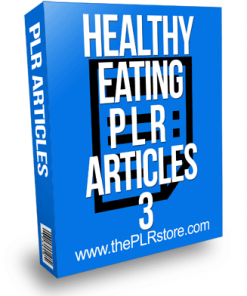 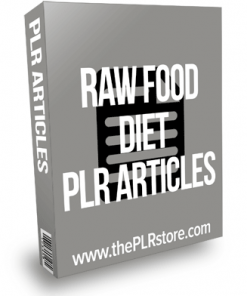 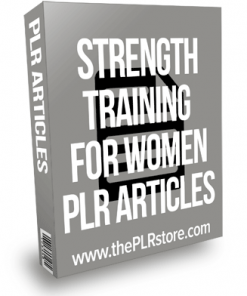 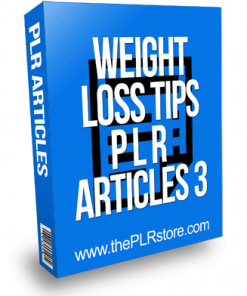 PLR Articles with private label rights with so many content uses. 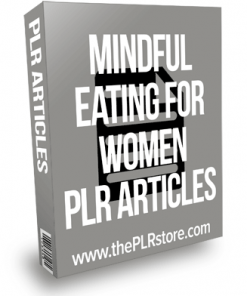 They can used as content for your blog or website. 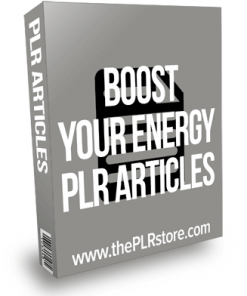 Turn them into ebooks. 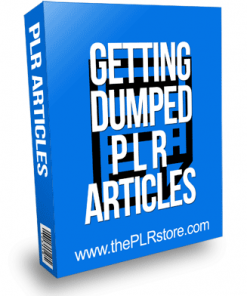 Create short give away reports to use with listbulding and email marketing. 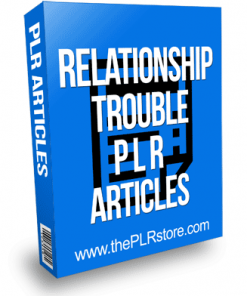 You could also use them as email messages for your autoresponder service and never struggle to write emails again. 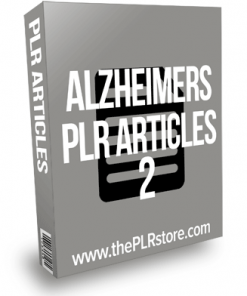 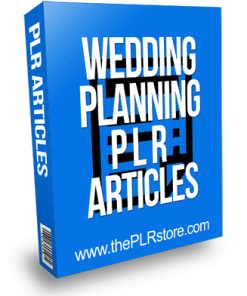 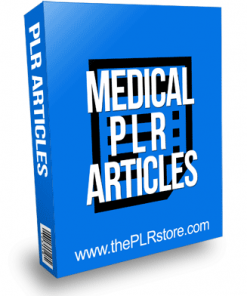 PLR Articles could be turned in video’s or power point presentations. 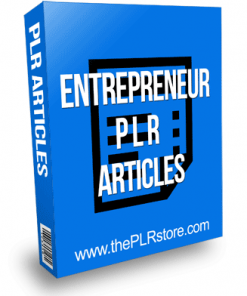 With private label rights you can call them your own, put your name on them and build your authority status and become and expert in the field. 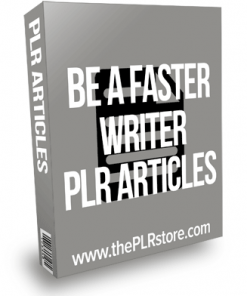 No need to struggle writing, or even coming up with ideas, when you can use pre written quality content that is copy and paste ready. 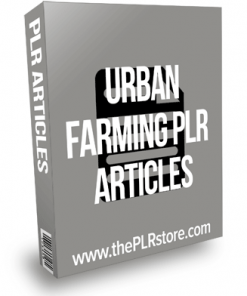 As you can see we cover many different topics and subjects. 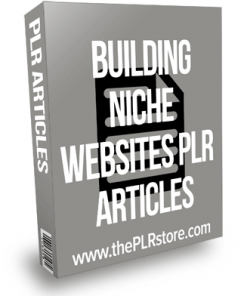 No matter what niche you are in, it’s likely we have what you are looking for. 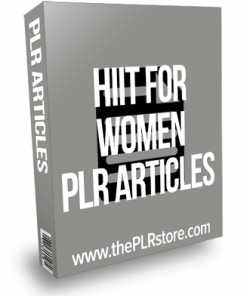 With 1,000’s of different packages we can meet your content needs.